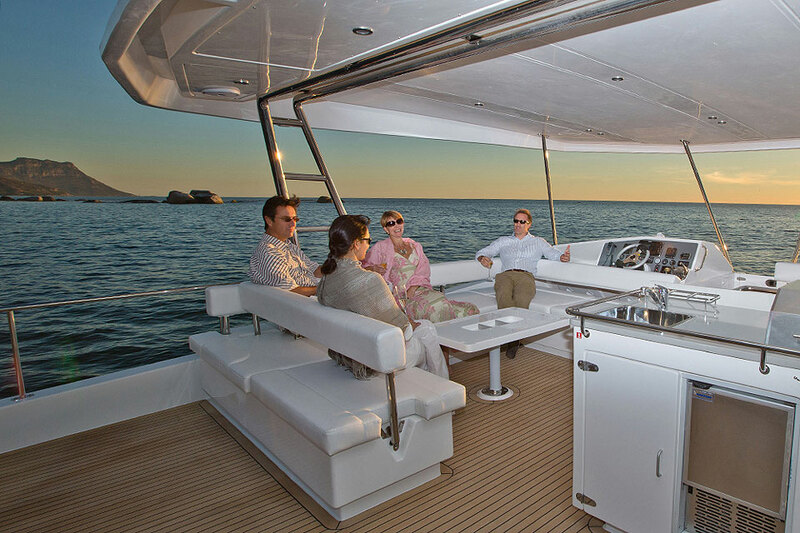 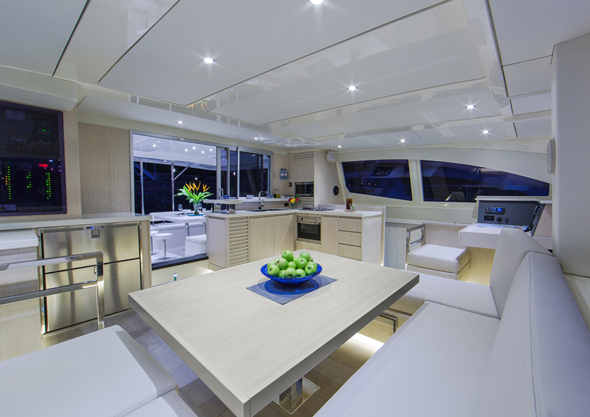 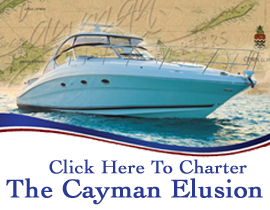 Cayman Luxury Charters, yacht rentals on private boats. 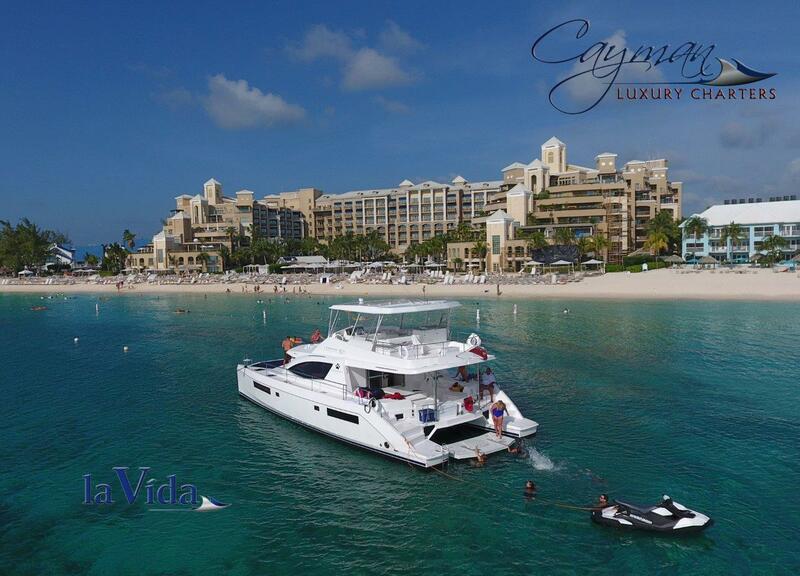 In Cayman, this is La Vida! 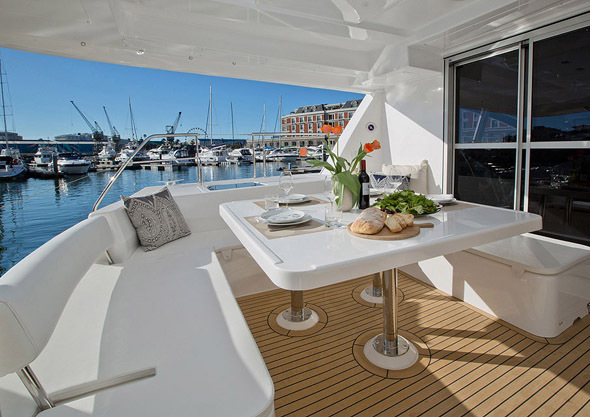 Welcome aboard and welcome home! 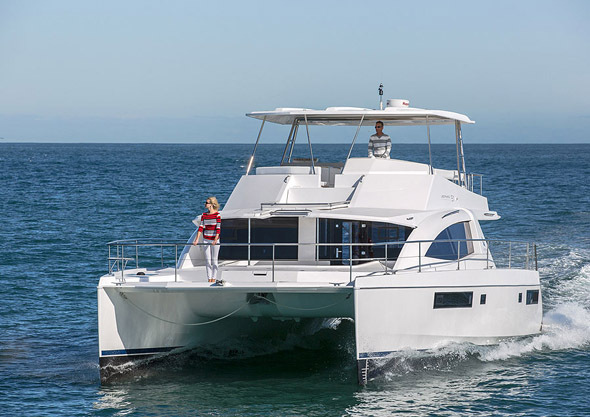 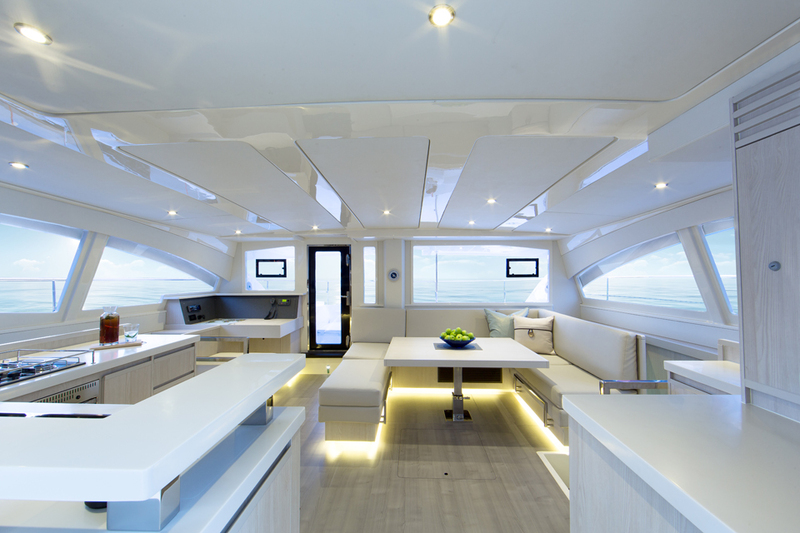 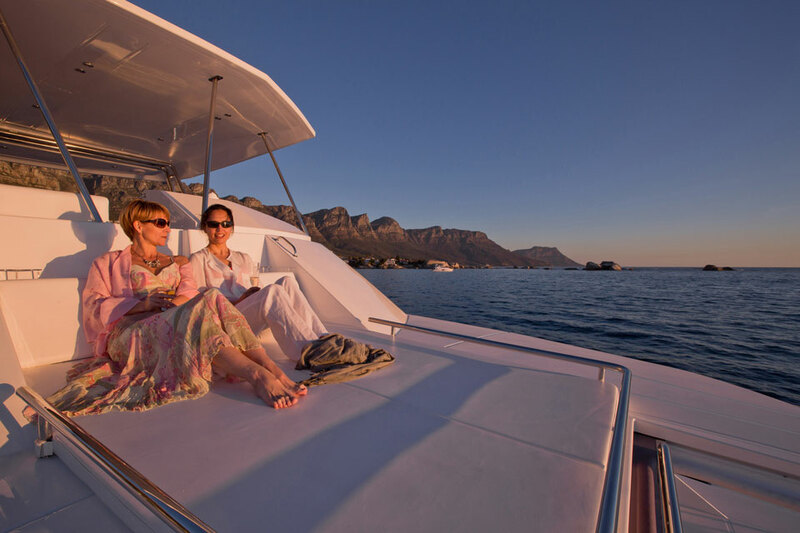 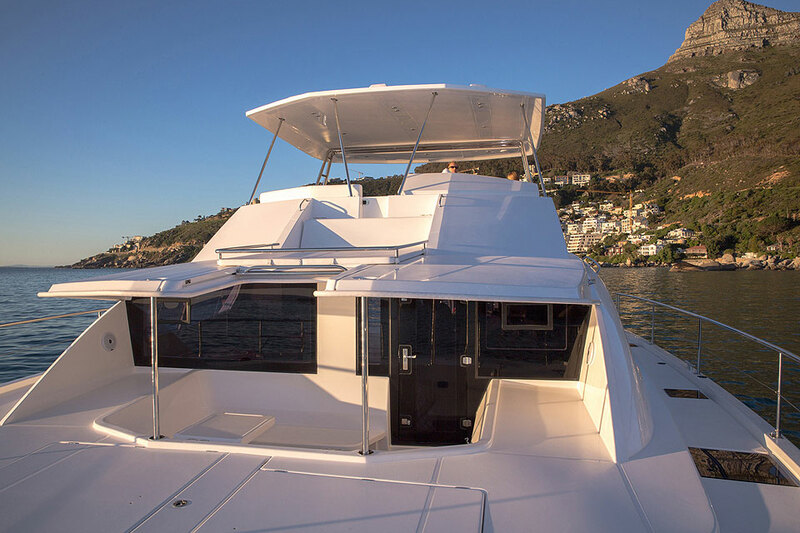 Escape from the usual and experience an unforgettable memory onboard Cayman's premier charter yacht, our 2017 51' Leopard Power Catamaran La Vida, our luxury 42' Sea Ray sport yacht, the Cayman Elusion, our 40' Sea Ray Sundancer, the Sea Star or on our luxury 29' Sea Ray Sun Sport, the Cayman Evasion. 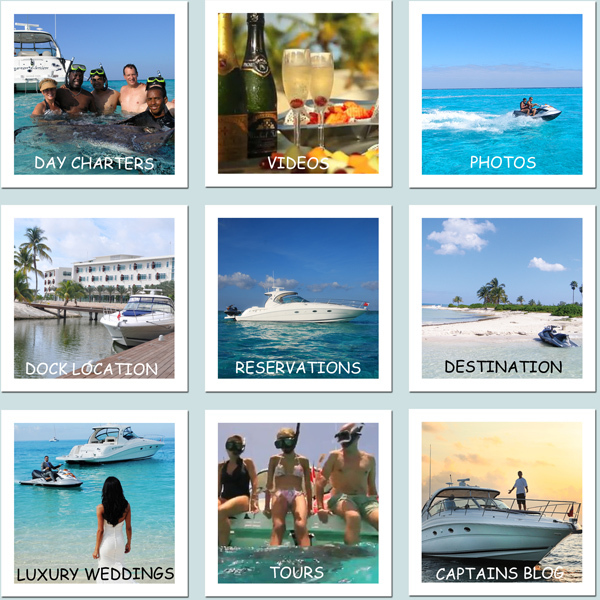 Whether you need to get away for the day, explore our Cayman seas and unforgettable attractions, or experience sunset cruising the Sound– look no further than Cayman Luxury Charters Ltd. We offer cruises for 1 to 38 guests onboard our yachts to Stingray City and Sandbar, wedding enhancements, anniversary celebrations, birthdays, sunset cruising, themed or elegant events and more…the only choice for luxury cruising in Cayman is with Cayman Luxury Charters Ltd.
We look forward to cruising with you on our private luxury yachts.